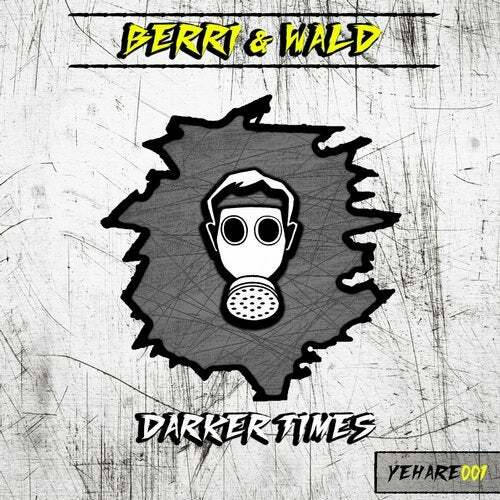 The first Yellow Hazard Recordings release comes with a powerful, dark and pumping Techno release from the german DJ and Producer duo Berri & Wald. We're happy to have this young talented guys on our label. With releases on labels such as Pragmatik Recordings, Sound Of Techno, NGRecords, Hexagon Recordings and many more they established in the scene! Be My Victim is a straight and pumping Techno track! On The Rack is powerful and have a great atmospheric break!